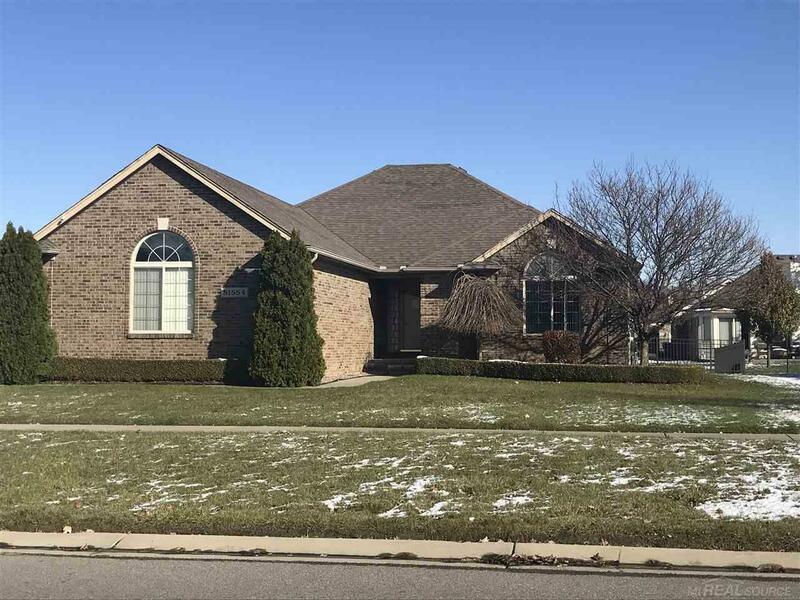 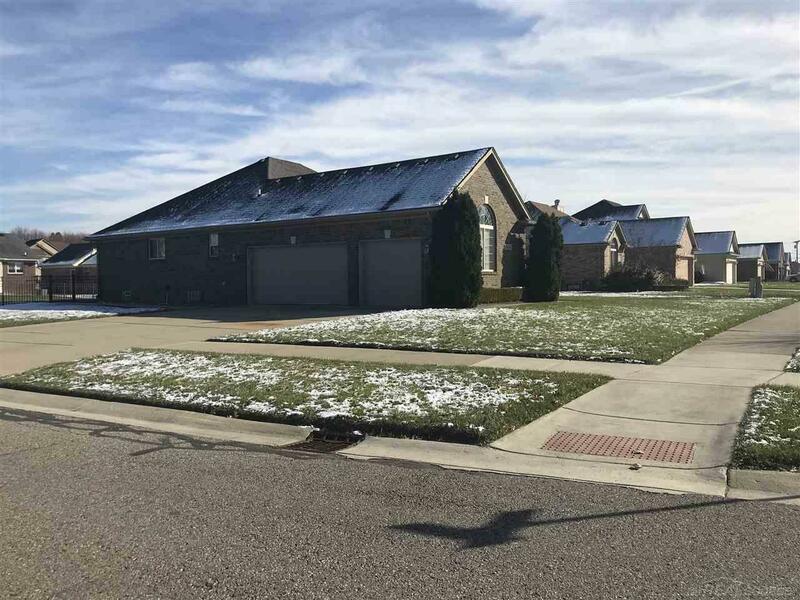 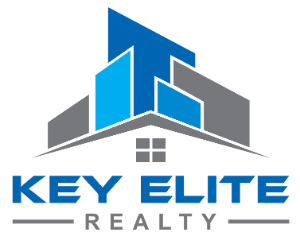 51554 Huntley, New Baltimore, MI.| MLS# 31364824 | Key Elite Realty | Macomb County Real Estate | Oakland County Real Estate | Call us at 586-286-1028 | Homes for Sale, Agents, Homes for sale in Macomb County. This awesome 3 bdrm brick ranch is awaiting new owners! 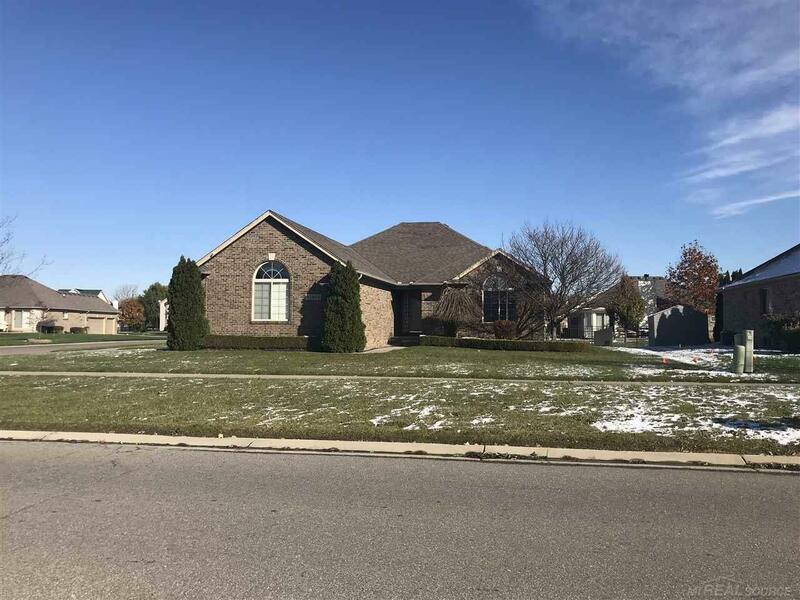 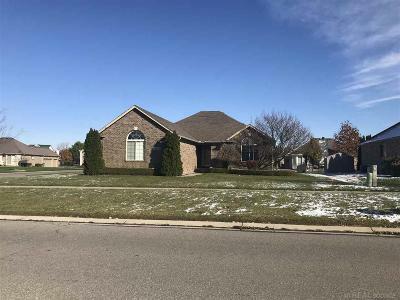 Neat and meticulously kept, 3 full bths, recently remodeled kitchen, granite counters, 3 car attached garage, fenced yard with sprinklers & large patio, new sump pump and HWT, fireplace in great rm, set your appt today!